UPDATE: According to FStoppers, The RED Gemini will ship on March 29, 2018. 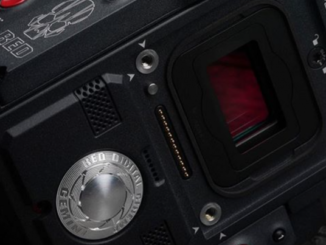 Earlier this year, RED announced that they had custom built Cinema camera called “GEMINI,” which performed in extreme low light. 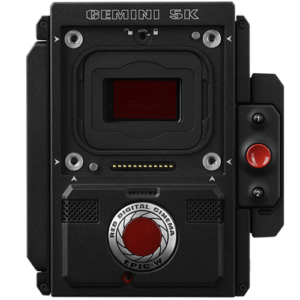 Back then, there was only a handful made for a special project, and around that time, it was speculated that maybe the camera was built on commission for use in outer space, perhaps even for when Elon Musk’s SpaceX launched their StarMan Tesla into space. That meant only a few would be made, plus a couple of extras, which RED offered in very limited quantities (like 2). But now, with all the interest in the camera, RED has made more! RED’s Fire Chief Jarred Land made the announcement today on his Facebook page, indicating that the 5K GEMINIModel would now be for to the masses. In addition, Gemini has an upgrade path thru Weapon, and users will be able to expand the low light capability as the platform matures. The “big pixel camera,” as Land described it last January, captures 5K from a dual sensitivity CMOS at up to 96 fps from an image sensor that is 30.72mm wide by 18mm tall. With that design, Land called it a “vampire” that has two stops more sensitivity than it’s Super35 cousin, the RED HELIUM. “GEMINI loves the dark,” Land added, “but you literally need to put ND’s on it if you want to shoot it in the light. This is quite special and just goes to show how awesome our sensor team is.” The image sensor also has a 1.22x crop factor, making it a tad wider than the HELIUM. 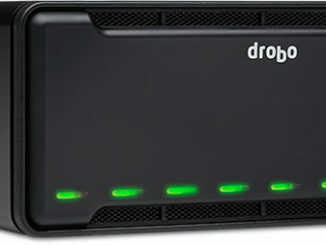 More details can be found in the product guide here. 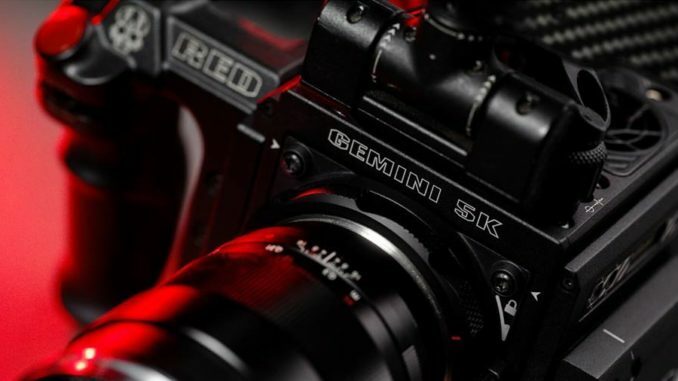 There’s no word on how many of the Super 35 low light sensors that RED has been able to make this time around, and that’s a good thing. But back in January, Land was quite specific that they only had limited numbers available because of an exclusive arrangement with the client that commissioned it. 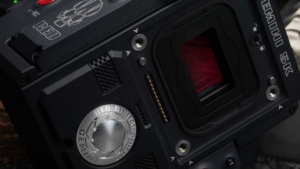 Now it looks like that has been opened up and since Land didn’t mention a limited time or an “available in limited quantities” proviso, that could mean that GEMINI is becoming a regular part of the RED Cinema Camera sensor line. The sensors will be placed in jet black DMSC2 bodies, or, as mentioned, users with WEAPON, EPIC, or HELIUM bodies will be able to hot swap the GEMINI Brain as needed for a shoot. Price will be $24.500K at RED.com. So, who’s going to plunk down the coin to get one? I sure wish I could!